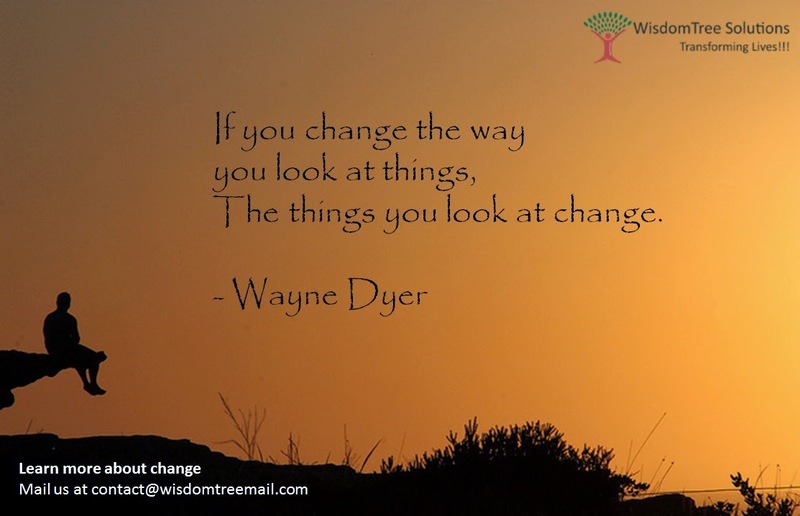 NLP with WisdomTree Solutions: Perception is Projection! We look at situations, events, and interpret what other people say and do, according to the way we think and understand. Reality is only a perception. Different perceptions will lead to different realities.